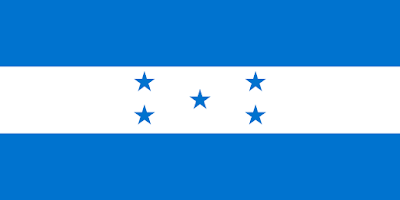 The blue and white combo is pretty similar to El Salvador- but we're also getting further away from Guatemala and their vertical tricolor as well. It was adopted on March 7th, 1866 for national and civil usage. It was (no surprise here) based on the flag of the Federal Republic of Central America. 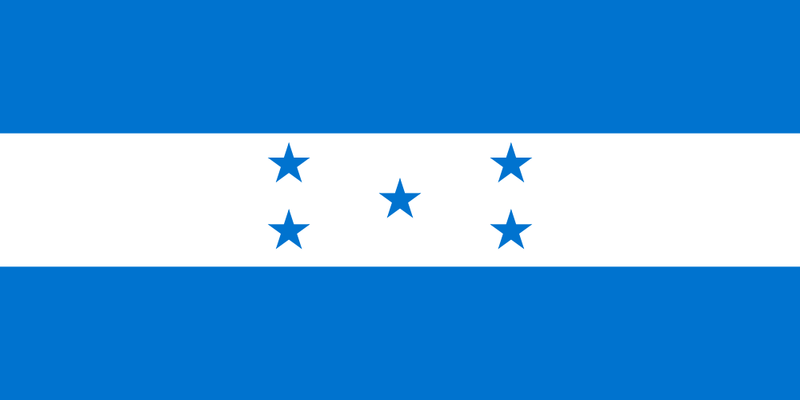 The flag was amended and the five stars in the center were placed their to represent the five original Central American provinces. The two blue stripes stand for the Pacific Ocean and the Caribbean Sea and the 'X' pattern the stars are arranged in represents the hope that the former nations of the Federal Republic of Central America would form a union once again. 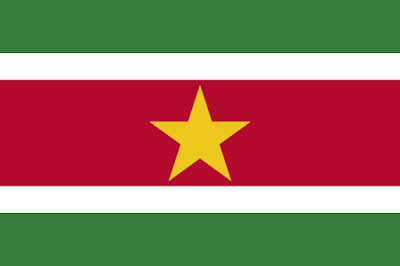 Getting away from the Central America design a bit, Suriname actually rocks a pretty good looking flag. It's not technically in Central America and true confession: I actually assumed that it would play in CONMEBOL and not CONCACAF, but I guess it's sort of folded into the Caribbean sub-region. It hasn't done much in the Gold Cup. Last time they actually made the tournament was 1985 where they crashed out in the Group Stages. They withdrew in '93 and '03 (not sure why) and either didn't enter or didn't qualify all of the other years. They've never made the World Cup and played in the Pan American Games once, in 1991 where they exited in the Group Stage. Remember, until next time keep your flags flying, FREAK or otherwise!